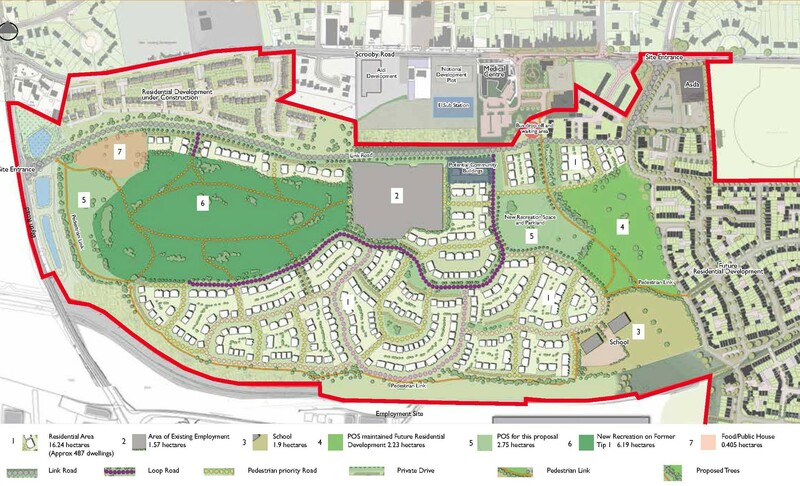 Spawforths have been working with Harworth Estates to secure the identification of their colliery site in Harworth for a comprehensive residential redevelopment through the Neighbourhood Plan. 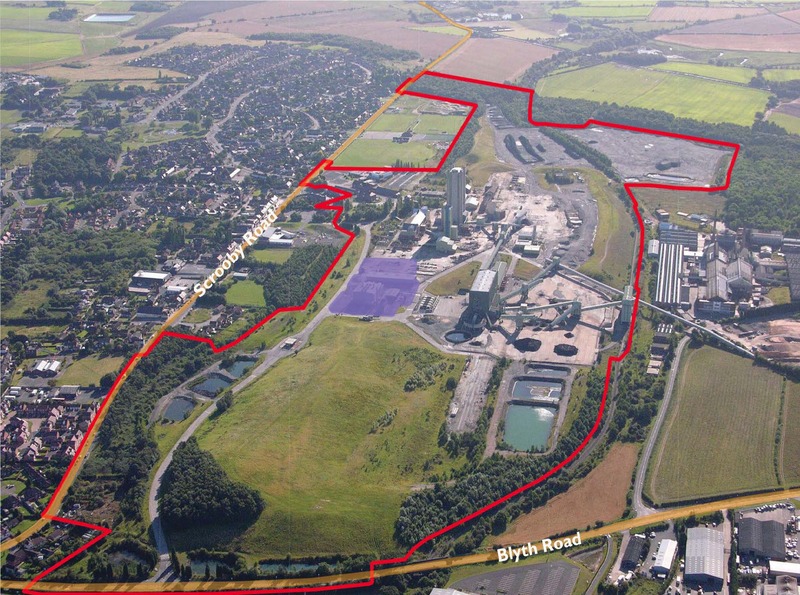 This follows the planning permission that Spawforths secured, on behalf of Harworth Estates, to facilitate redevelopment of part of the Harworth Colliery site. The proposals include the erection of up to 996 residential units, 2,044m2 retail and 76,645m2 employment space. The retail element has been constructed and is now operational and the first phase of the residential development is being constructed.